It’s International Talk Like a Pirate Day. 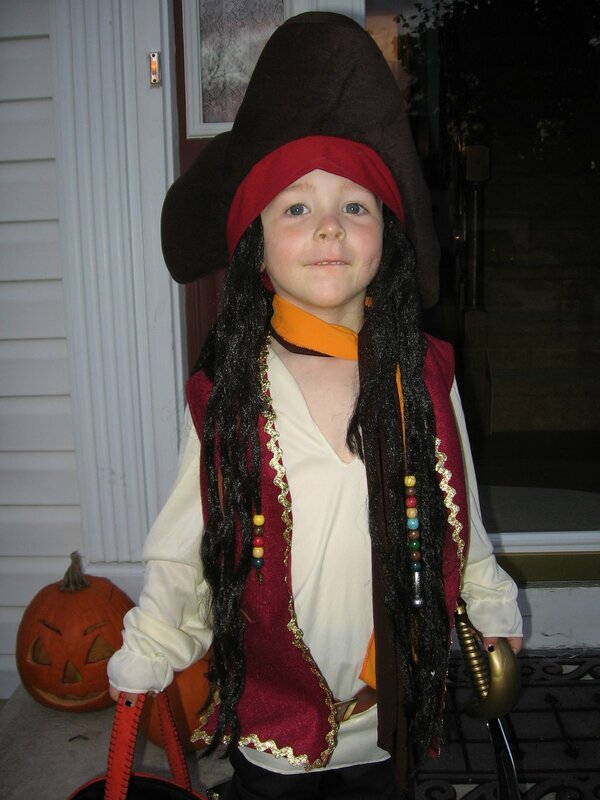 And in honor of my little pirate, David…. A hearty “arrrrrrggggggh!” to you all. My son came home from kindergarten today and apparently they had talked about this (glorious) holiday at school.He asked me: “Mommy, What is a pirate’s favorite letter of the alphabet?”The answer…. ARRRRRRRR!Kids crack me up. Back with the mojito from the bar. Isn’t there anything they can do about the hCG? I’m so sorry. Arrrrrrr!Josh just made me put it in Lost and Found. Aye! And a fine lookin’ lad he is!